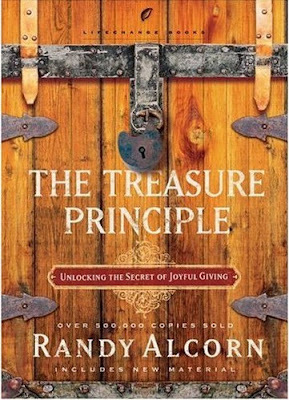 The Stewardship Sentinel: I Want To Give You My Favorite Books On Stewardship! 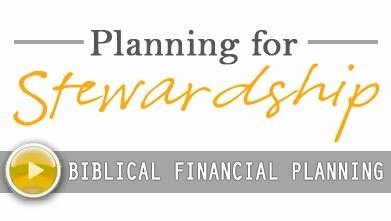 I Want To Give You My Favorite Books On Stewardship! I have a problem. All of my good books disappear. I know folks who have an extensive library containing every book they have ever read. My library is comprised of endless books that I haven’t finished. When I start a book that doesn’t capture me, I shelve the book and move on. When I read a book that I love, I can’t put it down. I will burn through the book in a few days or on a plane and I will hand it out almost immediately. 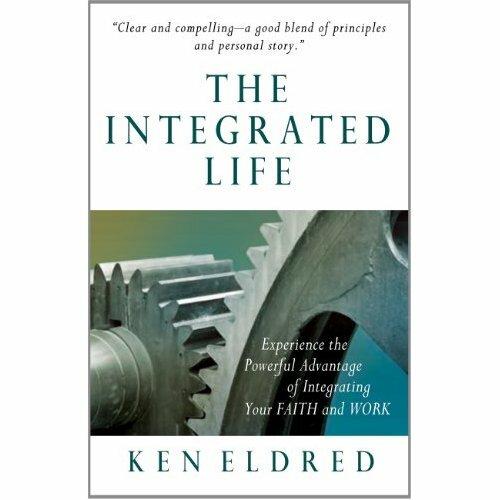 On a recent trip I read a book by Ken Eldred called The Integrated Life. I had a few chapters left on the last leg of my flight home. The gentleman next to me was a business owner from Wyoming and he asked what I was reading. I told him about the book and he was intrigued. He found a pen and began scribbling the name of the book. I stopped him and just handed the thing over. He read a chapter on the plane and said he was going to share it with his business partner and his small group. I love giving away books. Recently I have been sharing a few titles with clients and friends and I wanted to share them with you. I went out and bought a pile of books that I want to send to readers. This book was given to us at the Journey of Generosity. 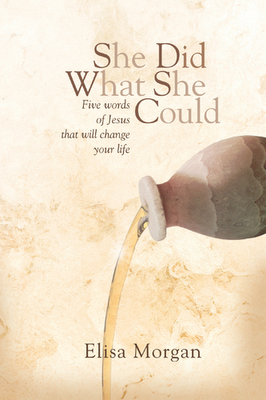 A number of people have told me, "That book changed my life." How can you not pass that on? I have given numerous copies of this book out and share concepts from Ken Eldred regularly. This one was life-giving for me. Elisa spoke at a conference a year ago in Colorado Springs about this topic. She helped to start MOPS (Mothers of Preschoolers). The book is excellent. I had Elisa sign a copy for a good friend of mine who loved the book and also shared it. You will like this one. 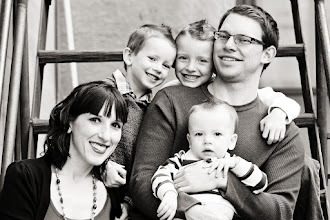 My wife and I have three boys. This book is written to dads about raising young men. 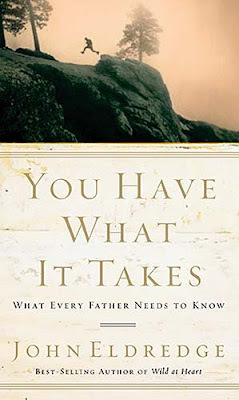 This book feels like a condensed version of Wild at Heart geared toward parenting. 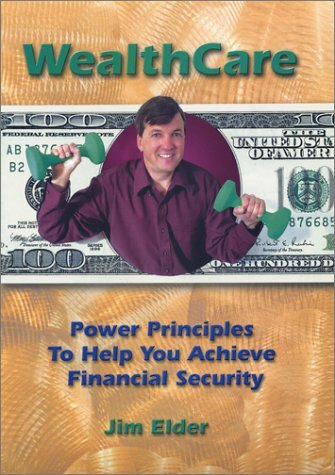 Lastly, my business partner, Jim Elder, wrote a book a few years ago about stewarding your finances well. I know the guy and this book will be signed by the author. These books blessed me and I hope they will bless you too. I have a pile of good books and like money burning a hole in my pocket, I have to get rid of them. If these books are of interest to you, then this blog may be worth reading as well. You can enter to win by subscribing to The Stewardship Sentinel on the right or by sending an email to the address on the right. On May 30th I'll pick five folks and get in touch with you about your new book.